Livestreaming of our Contemporary Worship (10:15AM) and Traditional Worship (8:15AM) is available every Sunday morning. View here on the website, or on Facebook. Our Worship Archive contains a full catalog of our previous worship services. It's available at any time. 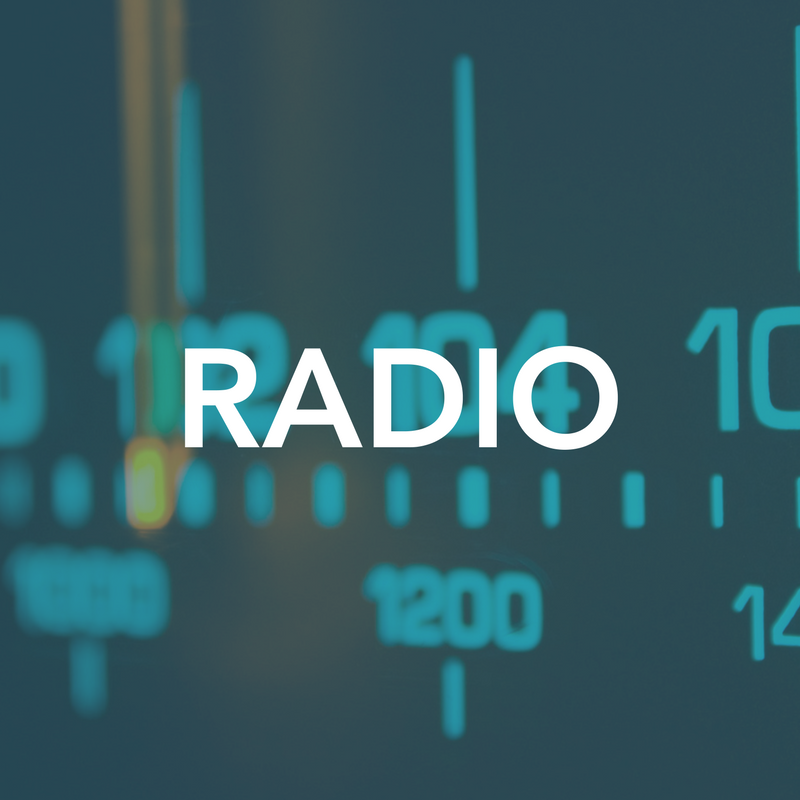 KURM Radio in Rogers, Arkansas broadcasts our late Traditional Worship service every Sunday morning at 11:00AM. Listen live on your computer, or tune into KURM at 790AM / 100.3FM on your radio.